When you encounter an accident or you are experiencing a dead battery, it is important to call a reliable company who offers light duty towing. Good thing Swift Towing provides this kind of services in Calgary. In case you do not know what to do with your vehicle and you need immediate repair, our people can help you right away. 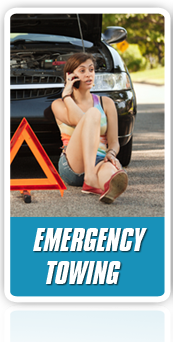 We have the best roadside assistance and towing service provider in Calgary and they are equipped with the most advanced tools for this. Aside from that, our company is open 24/7 so you can always call us whenever you need help. Just let us do the light duty towing for your vehicle and we will keep it safe and secured to its designated location. We always aim to keep our customers happy and satisfied on our services. With that being said, we ensure to offer reliable and professional services, no matter what kind of vehicle you have. At Swift Towing, we keep our licensed professionals updated with the latest techniques in towing light to heavy vehicles, including roadside assistance help. We equip them with the most advanced tools and equipments so that they can provide effective services to the vehicle owners in Calgary. So if you need towing services and roadside assistance, Swift Towing is the right company you can approach. We are open for business 24 hours a day in 7 days a week because we understand that some vehicle owners need light duty towing even at night. To ensure the safety of all vehicle owners in Calgary, our services are available round the clock and we promise to be at your side in no-time. We made this possible every day because we know that the need for light duty towing is urgent all the time. This is the reason why when you call our company, we will be there to help at the shortest time possible. 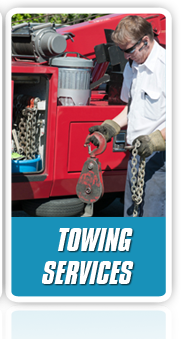 We always give the best services for our customers who need light duty towing. In Swift Towing, our roadside assistance and towing services are provided in a fixed price without hidden charges. If you are a little worried on getting a higher fee from our services, you can count on us. Our professional technicians will not ask anything other than the quoted price. 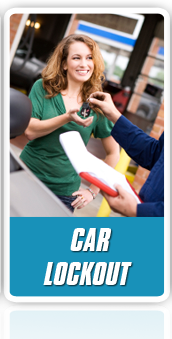 Hence, our company remains to be the best roadside assistance and towing service provider in Calgary.